Kids build self-confidence and discipline through mentoring and learning "the sweet science." EAST LANSING, Mich. - The sport of boxing can be viewed in numerous ways depending on how people perceive it. For young kids though, it teaches them self-discipline, maturity, and dedication, especially when they are being trained by former experienced boxers. 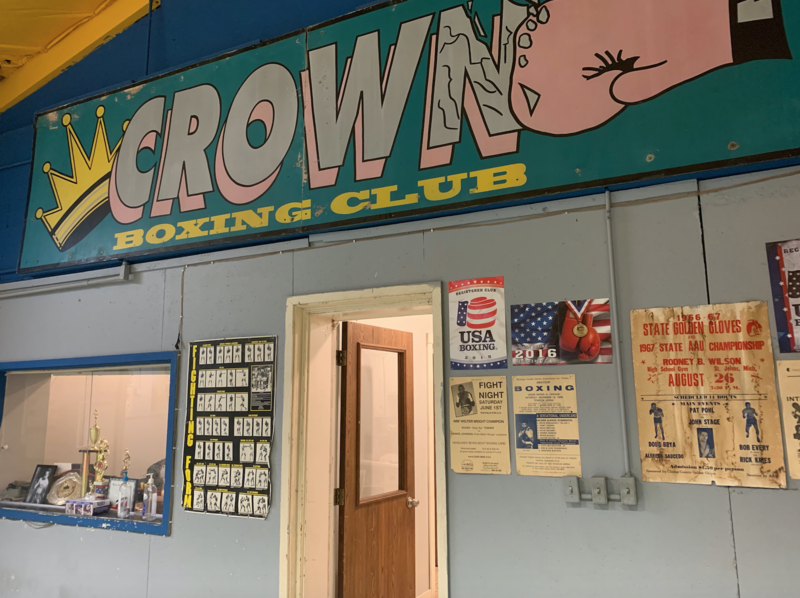 Crown Boxing Club in Lansing is hoping to make kids stronger, by training young boxers and helping them find confidence and discipline. Their participants range from as young as seven, and up to late teens. Most of them start off by focusing on getting bigger and quicker by doing multiple cardio and weight workouts in order to face their opponents. Trophies lining the walls of the Crown Boxing Club. 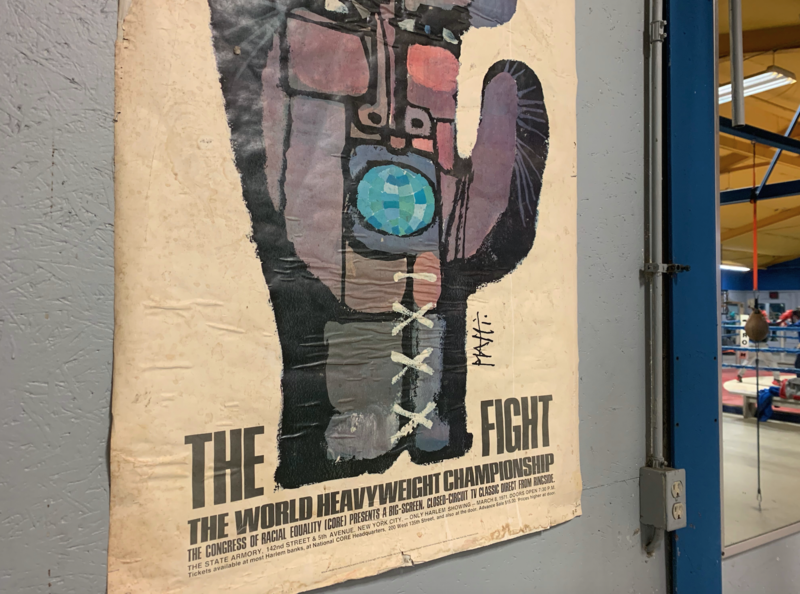 For the sports of boxing, it requires an extensive amount of training and conditioning whether it be sparring with a partner, practicing combinations on a punching bag or simply running, each one has to be in top-notch shape in order to compete with the best. Moses Manuel, one of Crown’s head trainers, explains that kids quickly mature when they begin to train. Manuel has trained boxers from kids all the way to adults for over 28 years., He has had boxers fighting in professional leagues and military. He said with all of his years of experience with young kids, the best way to build their confidence up is by helping them with their skills and to just keep pushing them. Manuel said that most of them are afraid because they do not know the trainers that well. That soon melts away, with trust as the best possible solution. Marco Schimizzi, a Crown trainer for over nine years, said he prefers working with younger kids because their minds are more open. 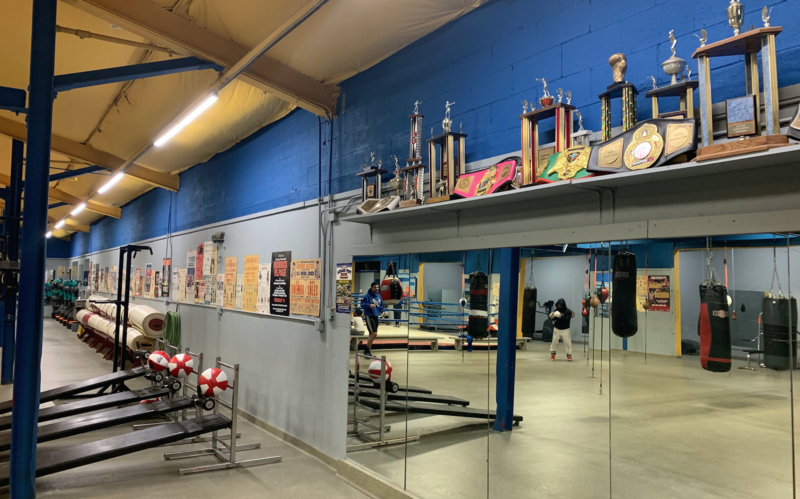 Schimizzi said through his experience, the reason young kids like and want to box is that it has an energetic boost to them especially at such a young age. Older kids, however, have more motivation and confidence in their experience of training numerous times of the week after school. Mando Dillarreal, a trainer that has been with the club for over 15 years, said he wanted to fight at a young age for self-defense against bullying. Dillarreal said that one of the best moments to capture is when a young kid goes up against a much older and stronger kid and wins a huge fight or tournament.